I am hoping someone might be able to help me find out more information about this safe. It is very large, a good 1.7m high. I cannot find the identification or serial number seal anywhere, so any information would be gratefully received. Is there a second keyway under the right hand drop handle? I can't see from the pictures. It looks like. There is the typical wear of keys on a key ring. Yes there are two key locks on the front, both of which have sliding protectors that slide upwards. There are also 2 drawers inside with separate locks, and luckily I have the keys for each. Do they normally have 1 or 2 on the front? It made me think that the keys could be shared and only when the 2 people are together could it be opened? That is the idea. It is called dual control. On the old Chubbs, one key is a solid key stem (called a pin blank). The other is hollow (called a pipe blank). That way you will never put the key in the wrong hole. If it is an original dual control there should be a hardened plate over each lock. Sometimes when it has been added as an afterthought there is no plate over the second lock. You have, indeed, done well to get keys to the drawers. Those are often lost at some stage over the long life of such a unit. So isnt there anyone who can tell me perhaps how old this safe is, or its grading? And what potentially it could be worth, as is or if refurbished? Have a good search about for a serial number and if you can find one we have a chance to find something out. Number should be stamped on the end of one of the locking bolts. Usually large numbers and easy to see and read. value - generally what someone will pay bearing in mind it's not light / easy / portable and any such relocation will need specialist skills and equipment. 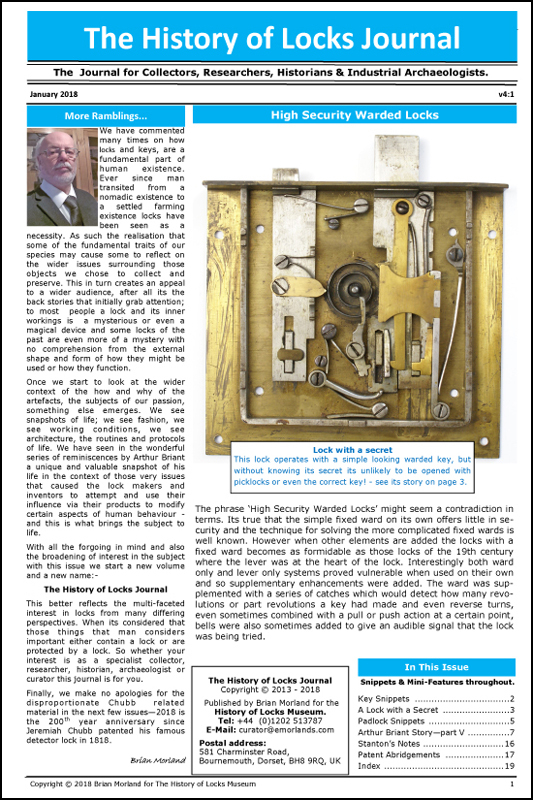 Very few collectors of safes in the world and yours while quality and nice is quite 'standard' for the period.